Get the latest Transformers related Convention and Event forum news and information. Join in discussions with fellow attendees right here on Seibertron.com. Motto: "Manners make the man." With TFCon 2019 about to begin in a few short days, we have word from TFCon Assistant General Manager Jeremy Renaud regarding the event. Of most importance is a short Press Release about this weekend's convention, including a short description of the event, a schedule and a full guest list. Those attending definitely may wish to read through the disclaimer in preparation for this Friday. 1000’s of Fans, Collectors and Guests to Converge on the Los Angeles Marriott Burbank Airport Hotel. WHY: To unite fans and celebrate the rich culture belonging to the Transformers Universe. 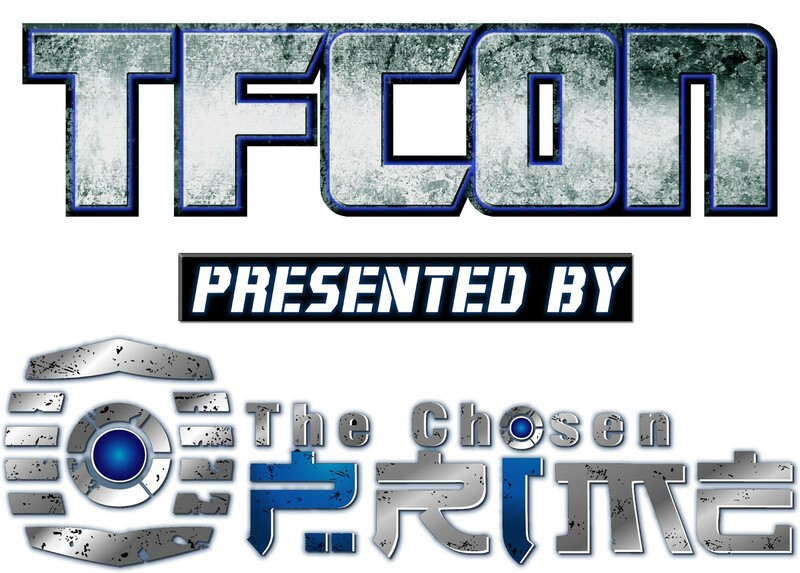 TFcon Los Angeles is presented by The Chosen Prime. Good luck and happy hunting to all those attending, and be sure to stay tuned here at Seibertron.com for more Transformers News and Reviews. 4,224 pages were recently viewed by 839 unique visitors. This page was viewed 1 times on Friday, April 26th 2019 9:04am CDT. © 2019 Seibertron, Inc. DBA Seibertron.com. All Rights Reserved. Established June 2000. Seibertron.com is owned by Ryan Yzquierdo.